The Sophisticated Tasting Set offers a wonderful opportunity to own and discover a selection of superb quality Cognac from houses you might not have yet had the chance to explore. The Sophisticated Tasting Set comprises four full sized bottle carefully selected to offer a true variety from four exceptional Cognac houses. Whilst the three official grades of Cognac are the VS, VSOP, and XO, there are some others that you may come across that can, at times, cause a little confusion. This set offers one of these - an ‘extra’ quality. The complete set comprises a VS, a VSOP, and XO, and an Extra Cognac - each from houses that many haven’t yet had the chance to sample their wares. But just because they may not be familiar, don’t think that these are inferior houses - because nothing could be further from the truth. Each Cognac in the selection is from creators whose skill and knowledge stretches back centuries - and each house has a wonderful history to discover. 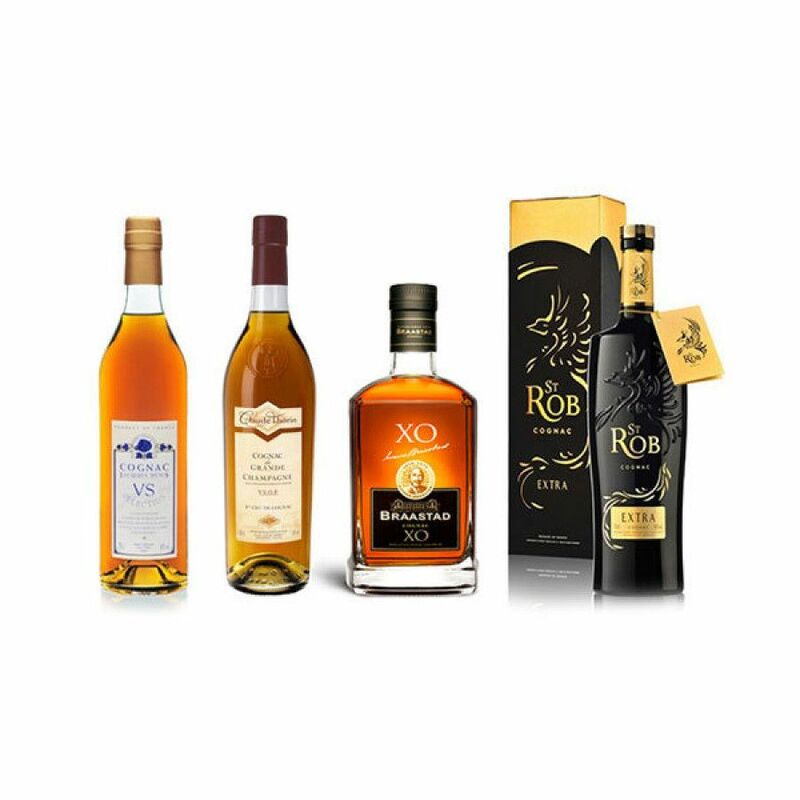 They’re particular favorites of the team at Cognac Expert - which is why they’ve been put together in a value for money set that really will add quality and variety to your drinks collection. A young, vibrant, lively VS that’s created from eaux-de-vie from the Petite Champagne region. And it really does showcase all the great reasons why a VS should be included in your drinks armory. Enjoy over ice, or with a mixer - it’s the perfect aperitif. Or perhaps use as a base in a favorite cocktail. 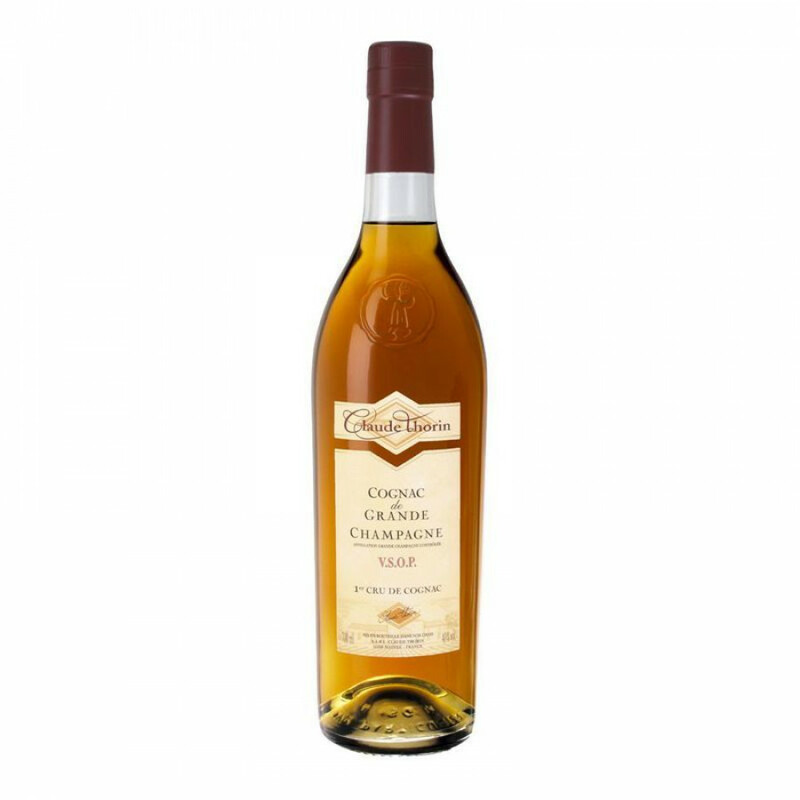 A Premier Cru Cognac that is truly versatile to own. Round, mellow, with aromas of fruit and prunes, followed by notes of oak and smoked woods on the palate. Enjoy neat as a digestif, or over ice to release a subtley different taste experience. 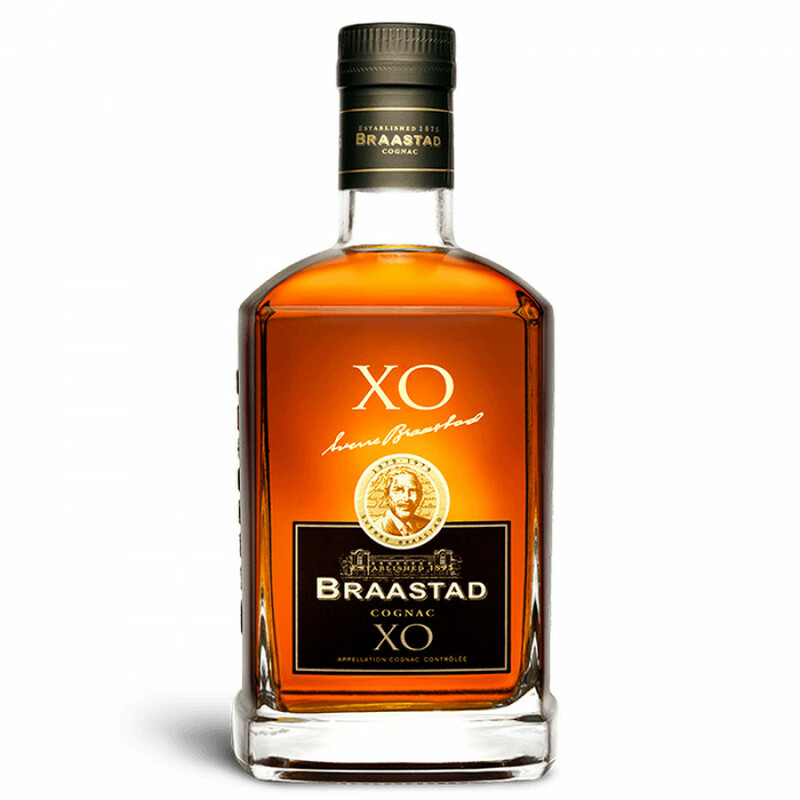 A combination of Fine Champagne eaux-de-vie, this XO quality Cognac is one that is made up of at least 50% from the Grande Champagne region. 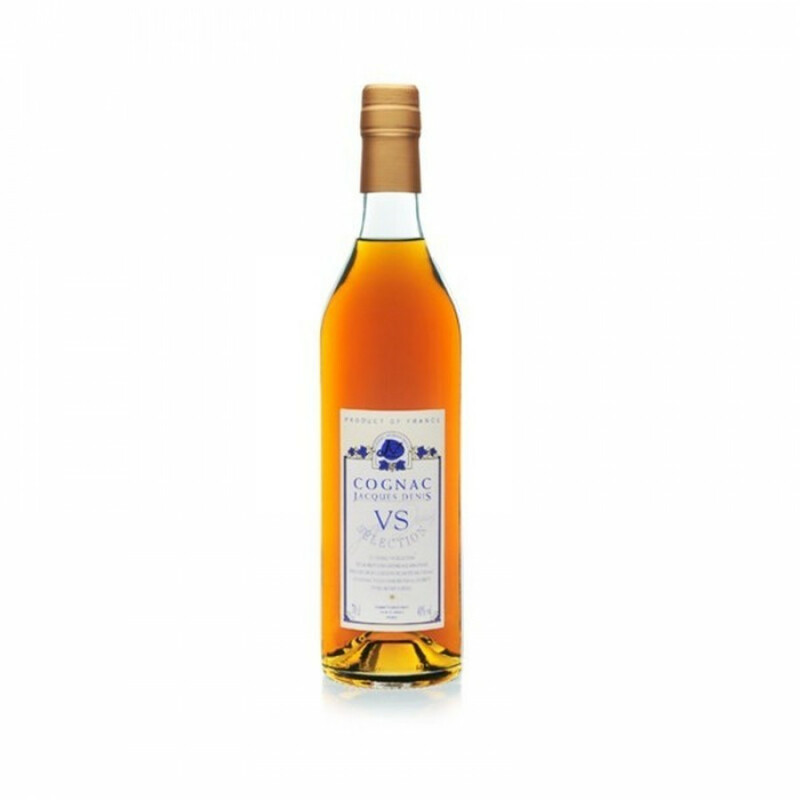 An award winning Cognac that’s been presented with the silver medal at the International Wine & Spirits Competition in London on no less than three seperate occasions. 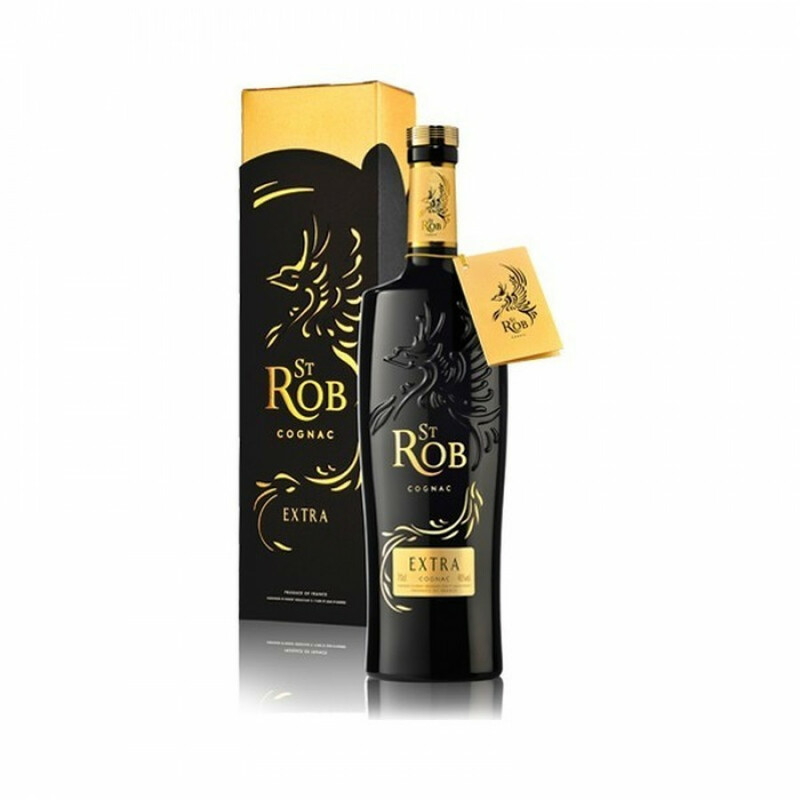 The artisan producer, St Rob, are truly proud of this - the oldest Cognac in their range - and they deserve to be. Aged for several decades in small oak casks, this Cognac offers the a true opportunity to understand why only the passage of time makes for incredibly great Cognac. A wonderful set that contains 5 full sized bottles from this much sought after series from the experts at Frapin Cognac. Each bottle is a blend of three very special vintage eau-de-vie, each from the premier terroir of the region, Grande Champagne.